Having read up on poker strategy, get used to the most important poker software, and watched lots of poker videos to get to grips with the tactics, you’re finally ready to put them to the test. The next question is which poker site are you going to choose to improve your skills? With so many on offer, you have to base your decision on several factors. Does it Offer Lots of Types of Poker? The first thing to ask is whether or not the poker site offers lots of different types of poker for you to enjoy. 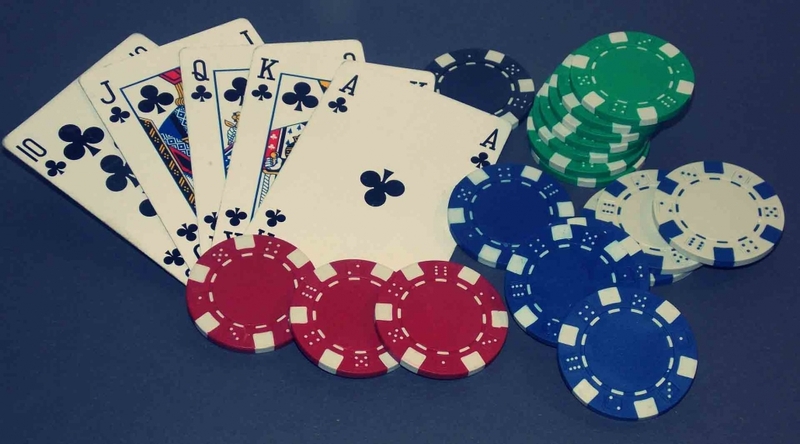 The most popular poker types are Texas Hold ‘Em, Seven Card Stud, and Omaha Hi-Lo. With several poker types, you have several opportunities to learn the game and it will help you to become a more well-rounded player. It will also prevent you from getting bored as you can switch to another game every time you need a break, and that is an important factor at the beginning of your poker career. Are There Freerolls and Bonuses? Whether or not there are freerolls is something that all poker newcomers should ask. If a site has freebies, then it allows you to test it out with minimal money spent. The types of offers that you should be looking for are free bets no deposit offers which will give you money to play poker with without you having to make a deposit. In poker, you can potentially enter a poker tournament for free with this type of bonus and easily boost your bankroll without the initial investment. Obviously, you should join a site with a lot of traffic so that you could play whenever you want and will not end up just sitting around waiting for games to start. Moreover, you should be looking for weaker competition at the beginning, so that the learning process would not become painful and costly, but you can easily find plenty of options for that. Of course, there are more things that you have to consider when choosing the best online poker site, but these are the main ones if you are looking to learn the game. While poker is a game played for yourself, you can learn a lot by talking to other people in the poker-playing community. There are lots of friendly faces who will gladly teach you about the game and give you some ideas for strategies, however, you have to know where to look. You can join a poker forum as there are lots available on the web and sometimes online poker sites have fan communities (such as forums and message boards) attached. If that’s something you’d like to be part of, then take a look around. Getting good at poker may not be easy, but the more you practice the more your poker skills will improve. Keep playing poker with your friends or at online poker sites and you can kick your poker game up a notch if you take it seriously. If you want to dig deeper into advanced poker strategy, learn more about blockers and other vital concepts, you can always check out my complete training program “Poker Formula For Success” and make your life even easier at the tables!